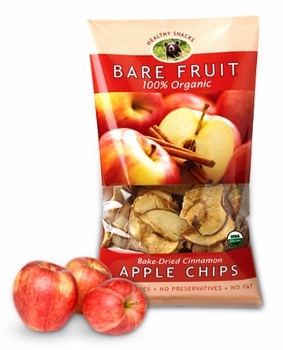 Introducing my family's new favorite healthy snack, Bare Fruit Cinnamon Apple Chips! Bare Fruit is a 100% organic, healthy snack you and your family will love. It's low in calories, high in fiber and naturally sweet. This is definitely the perfect in-between snack or lunch time addition. 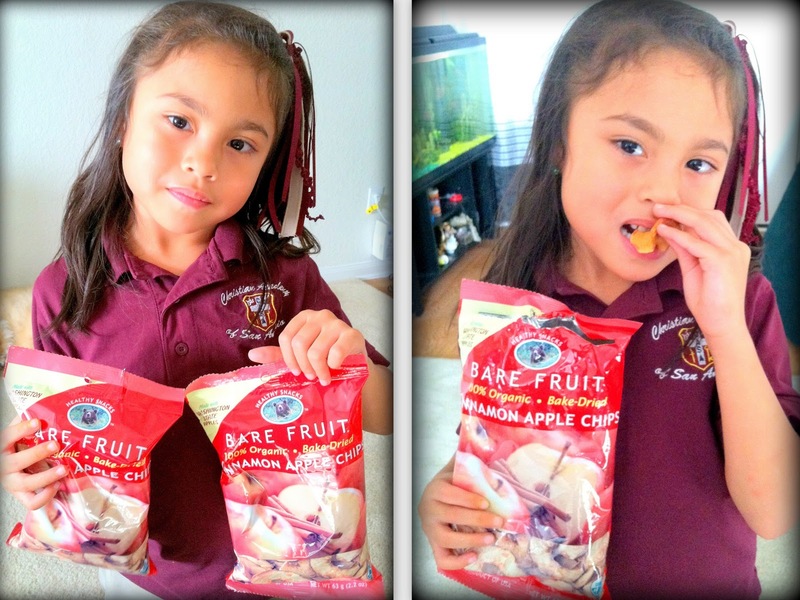 My family and I was given the chance to try out Bare Fruit Cinnamon Apple Chips in exchange for an honest review. I'm telling you, these fuji apple chips are so sweet, very crispy, it delicious and it's healthy too. They're really really good! It's 100% certified organic, baked with no added sugar, no preservatives or chemicals, no pesticides or herbicides, and gluten free. This healthy snack is so convenient to take with anywhere you go. It's now my daughter's favorite after school snack. My husband and I are enjoying these chips for snack as well! 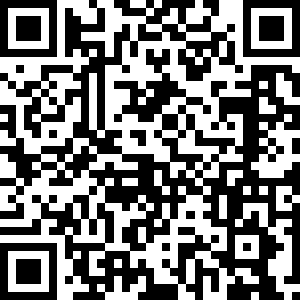 For more details of would like to try some of their products, you should visit barefruitsnacks.com today. You might want to like them on Facebook or follow them on Twitter for updates and promotions. So what are you waiting for? By the way, how would you like to have a taste of Bare Fruit Chips for FREE? Enter today for a chance to WIN a CASE of Apple Chips. This opportunity is open to US residents only. Giveaway will run until November 30th @ 11:59pm. Disclosure: Product(s) mentioned above were provided for FREE by Bare Fruit for product endorsement/review purposes I am disclosing this post in accordance with the FTC guidelines concerning the Use of Endorsements and Testimonials in Advertising. Thanks for the invite sis. Entered..
naglaway ko sa imung chips akesh ky na curios ko unsay lami sa apple chips. btw, bayot thank you so so so much sa dailys, imu jd ko patilaw hehehe i was hoping we could go to walmart this weekend aron mapailisan ko ning akong card. salamat kaayo sa imung padala tsang. 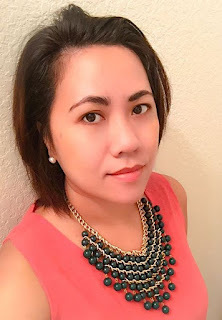 kahilak ko ug sili hehehe.